Living The Nerd Life — Whats in your Detolf? OK guys I got this import in the mail that I ordered months ago from Hong Kong. 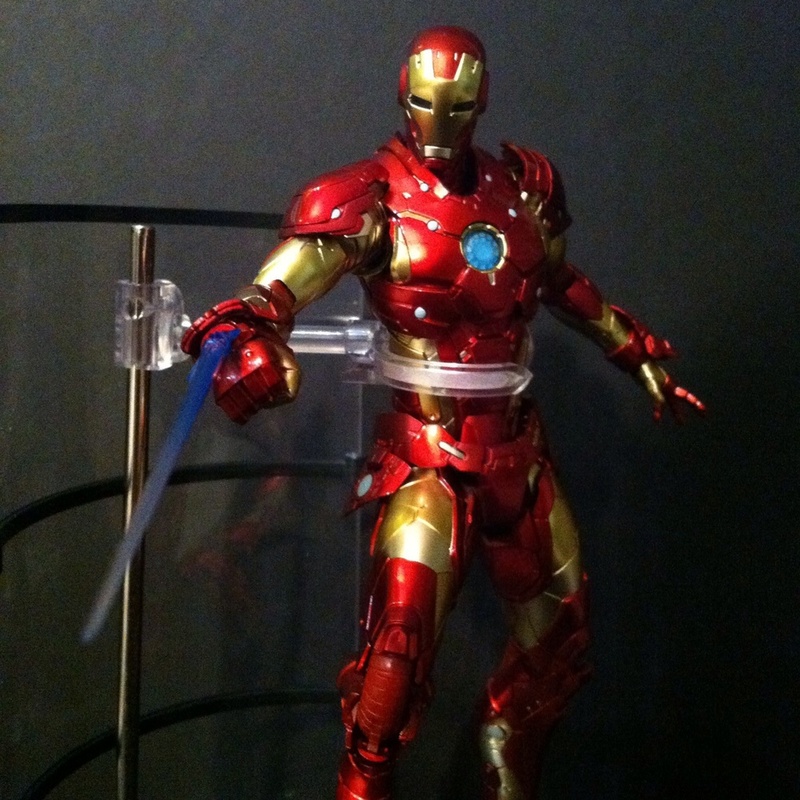 It's called the ReEdit Iron Man Bleeding Edge Armor made by Sentinel. 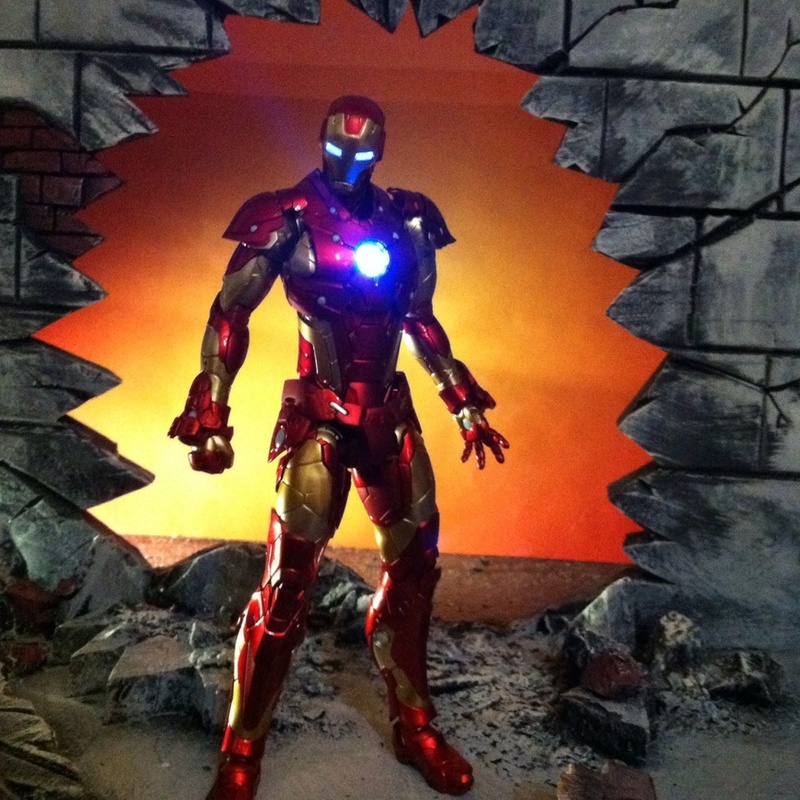 This figure is a must have for any Iron Man fan or action figure collector. Now it’s not in scale with the normal 6 inch figure. It’s probably 8 inches tall. One cool factor is that it lights up with LEDs. The articulation is amazing. I’ve never seen articulation like this before. It’s so well engineered. Now it’s one short coming is price. Being an import I guess makes it expensive but I paid around $175. Even though it put a dent in my wallet. I have no regrets. Check it out in the pics!! So whats new or on display on your Detolf? Let us know in the comments below!